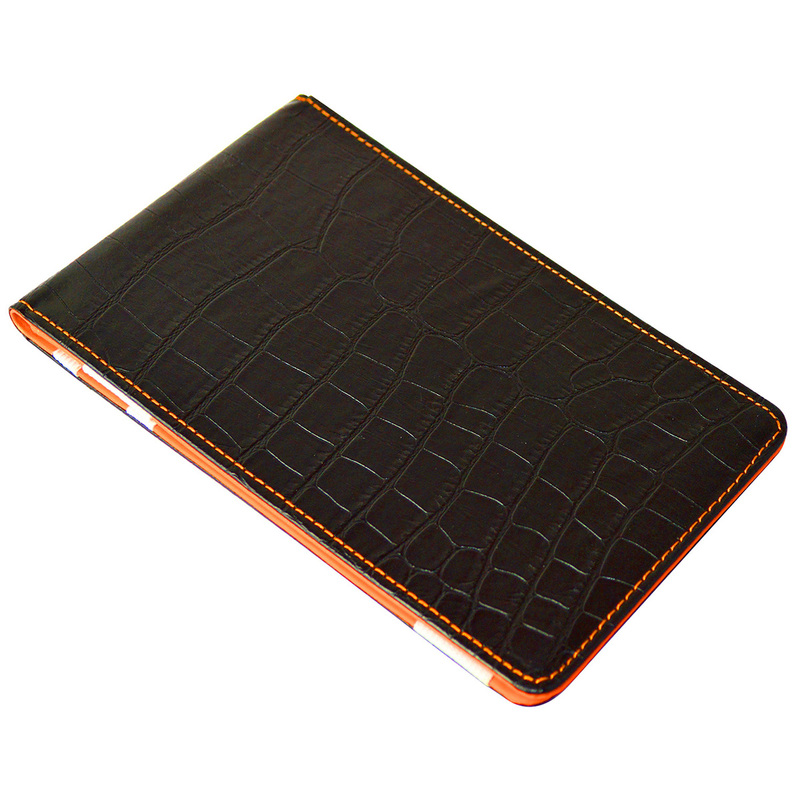 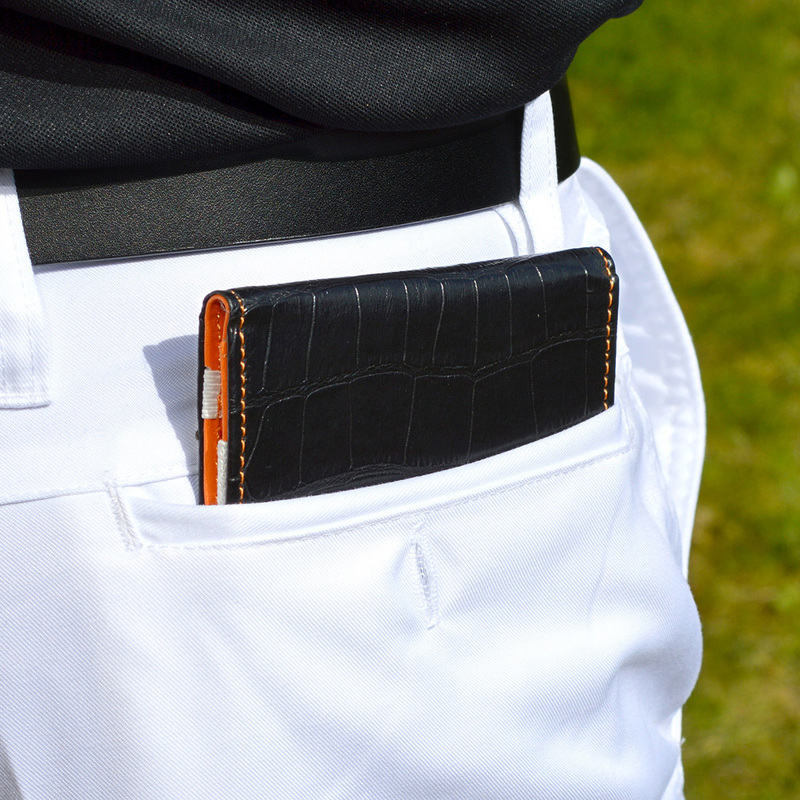 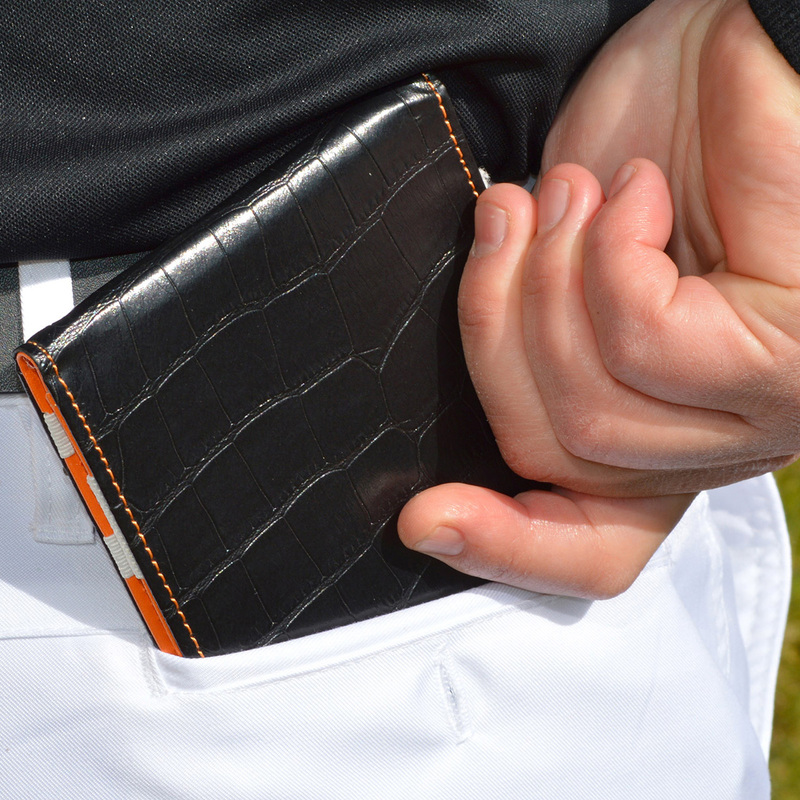 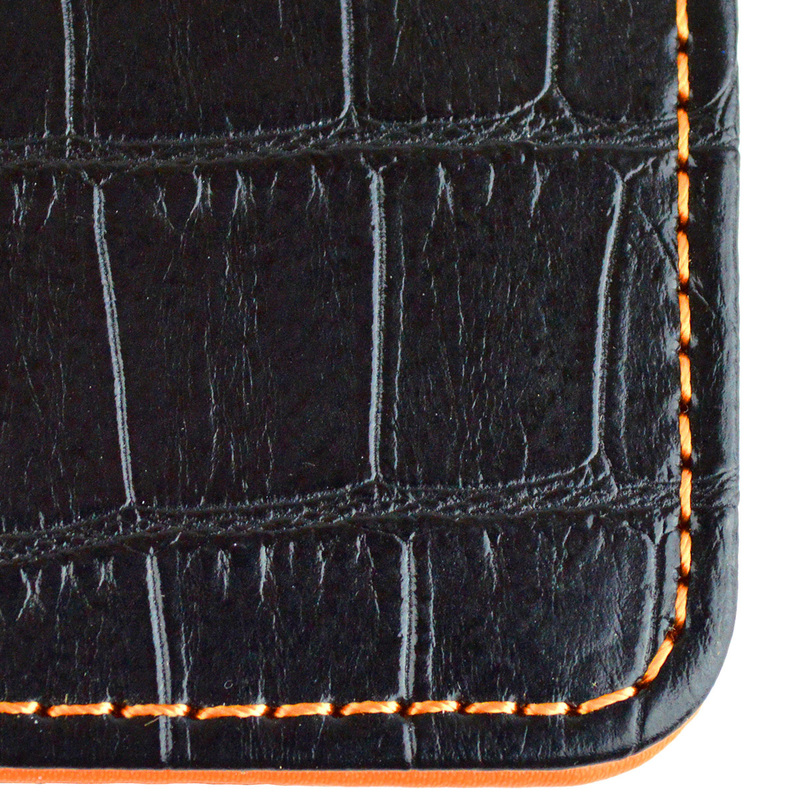 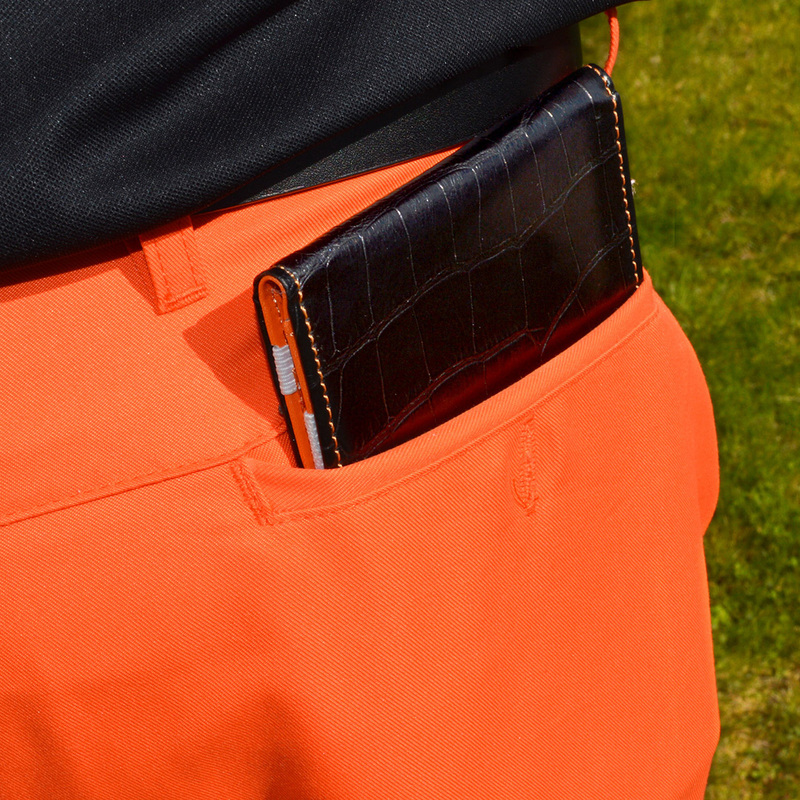 The ON PAR Crocodile scorecard holder has been handmade to the highest of standards, and will look perfect in your back pocket of your trousers during your round of golf. 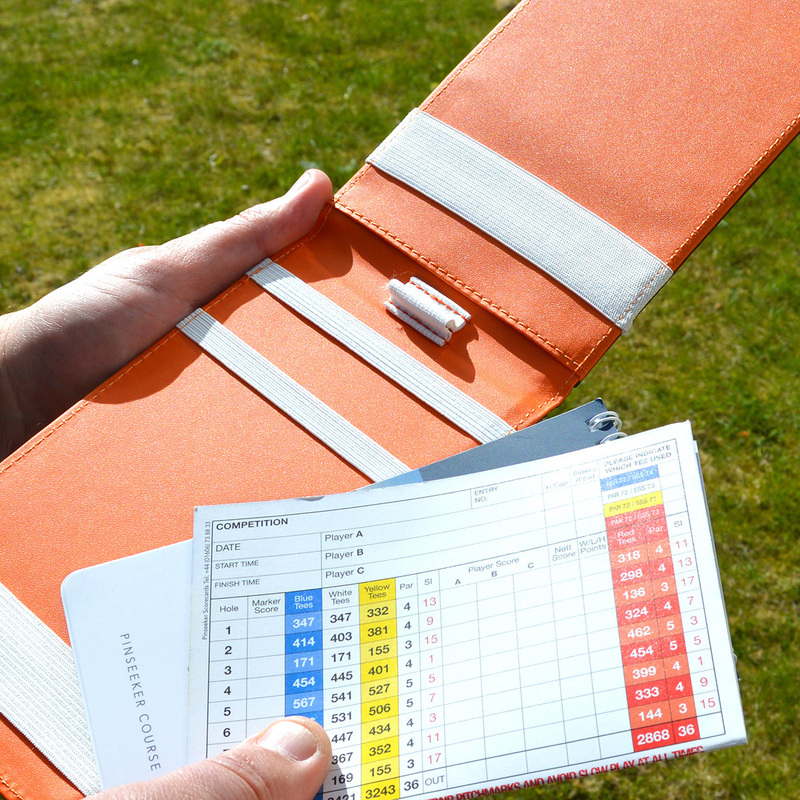 The outer has been constructed with a hard wearing faux leather material that has a premium look and feel, plus the inner has 5 x internal elasticated straps and an internal pocket to safely store your scorecard and yardage book. 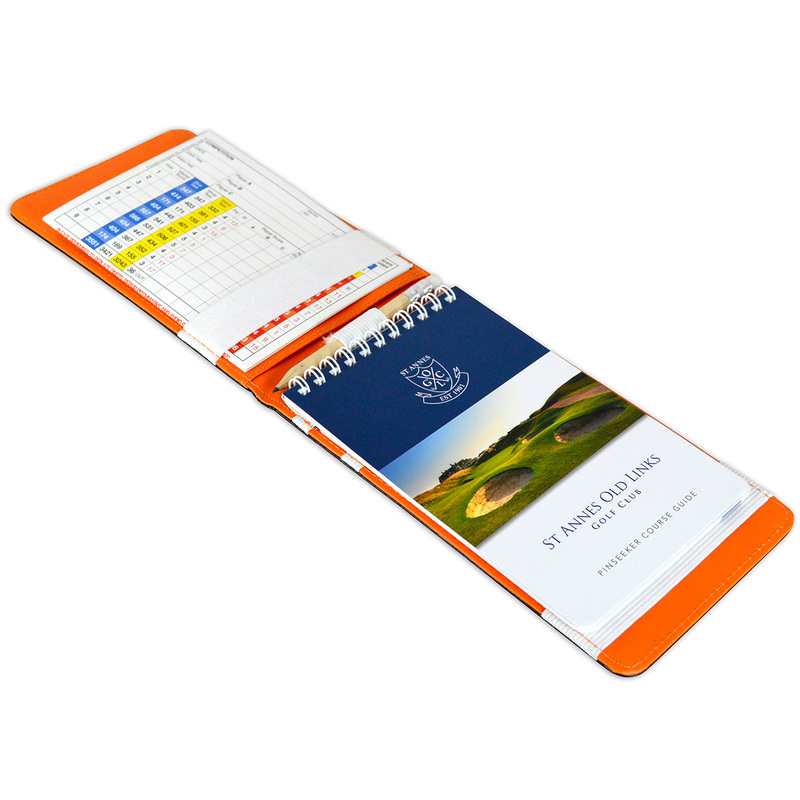 All with a perfectly positioned pen holder for added convenience, plus download unlimited game tracker printouts.